What Are The Steps For Sanding Wood Floors? The first step is inspecting the nails in the flooring. All nails must be at the floor level and create a smooth surface. In Australia, wood flooring is a beautiful selection for most properties. However, some climates present a challenge for property owners. The subtropical climate leads to some difficulties due to excessive moisture and dampness in the air. 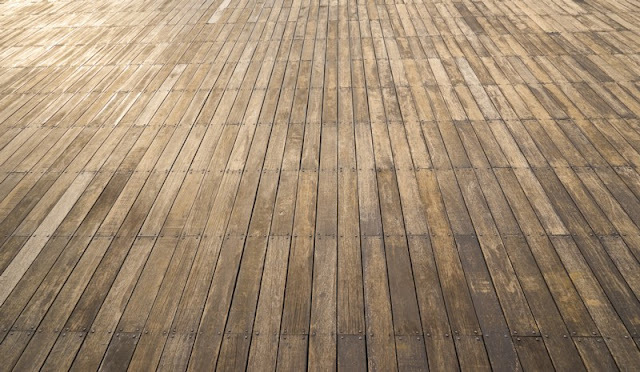 It can require the owner to resurface the flooring more often to mitigate risks. Reviewing the steps of the process shows homeowners what is expected. The first step is inspecting the nails in the flooring. All nails must be at the floor level and create a smooth surface. The nails should never be sticking up even a little bit, or it will cause an issue when sanding. The technicians will go over the entire floor and hammer all nails in that are sticking up. Technicians use a drum sander with a sandpaper belt when sanding flooring. The tool creates a better surface and uses 40-grit sandpaper. The option won't create issues once the sanding process is completed. Technicians ensure that the sandpaper belt is connected tightly and won't become loose during the process. To review more details about the tools used visit acfloorsanding.com.au right now. Next, the technicians sand the entire flooring and make sure it is completely smooth. Any rough sections of the flooring may require a second pass. The technicians inspect the entire floor for imperfections and may continue sanding until all sections are smooth and ready for treatment. The edging sander creates smooth edges around the sides of the flooring. The drum sander doesn't reach these areas and won't fit within the edges correctly. The edger will continue to smooth out the wood closer to the baseboards without issues. To review edging sanders with a technician visit www.acfloorsanding.com.au right now. A detail sander reaches the corners of the flooring where edgers and drum sanders won't go. The tool is smaller than the others and won't present any difficulties for the technician. It makes the job faster and more effectively. In Australia, wood flooring is a sound choice for most residential properties. The flooring choice is economically sound and offers a great solution for living spaces. However, in some climates resurfacing is needed more often. Property owners who want to learn more about The Truth About Floor Sanding In Sub Tropical Climates Like Brisbane are encouraged to visit ACFloorSanding.com.au for further details now.